Each day, thousands of professional cleaning personnel sweep, mop, and wipe down offices and facilities. Managing the cleanliness of a location also means ensuring that germs and bacteria are denied the opportunity to breed and spread illness. A hygienic environment is essential in the workplace. Professional cleaners must be familiar with the techniques of disinfection to ensure the work area is not only clean, but safe for all those who use the space. 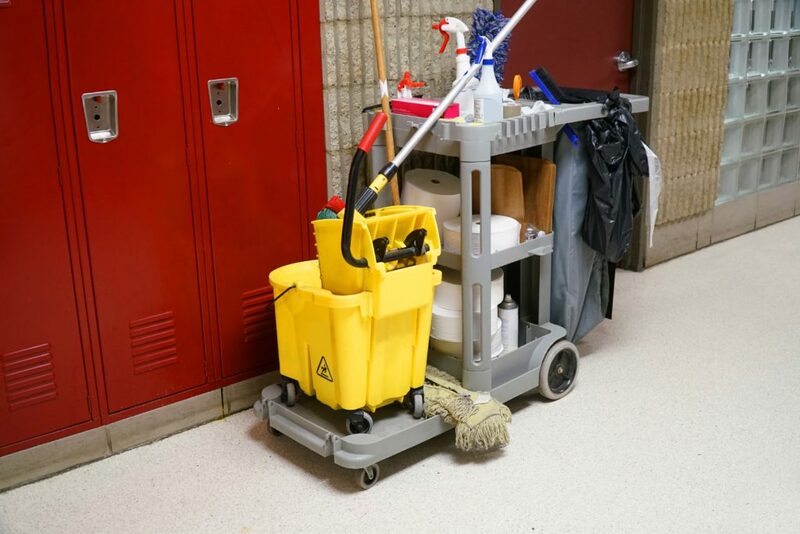 A commercial cleaning service in NY should be aware of the tasks involved for a clean and hygienic environment for patients, workers, and staff of the facility. A knowledgeable and professional staff trained in up-to-date cleaning and disinfection processes will get the job done right. Cleaning and creating a hygienic environment are two different processes. Cleaning involves wiping down a surface or vacuuming an area to remove accumulated dirt and debris. In many cases, the dirt or debris particles can harbor disease-carrying bacteria like E. coli, salmonella, and influenza. Environments that cultivate germs and bacteria typically are in kitchens, dining areas, and restrooms. Disinfecting is the process of killing the germs that can cause ailments or diseases. It is essential that a hygienic environment that includes disinfection be maintained in such frequently used areas. Cleaning and disinfecting can be accomplished with cleaning products that remove soils and disinfect the surfaces in a single step. Professional cleaning services should have access to and use these disinfectant cleaning products to do the job properly and effectively the first time. The maintenance of a hygienic environment in the workplace is everyone’s responsibility. Professional cleaners can do their job, but workers can exercise proper cleaning and disinfecting practices. Frequent hand washing is one of the most effective ways to combat the spread of germs. Signs in restrooms are an effective way to spread the message. Sources of cross-contamination, like cleaning tools or commonly shared utensils, should be cleaned and sanitized regularly. A checklist or inspection sheet for all high-touch surfaces should be available for the cleaning staff to ensure these areas are consistently cleaned and disinfected each and every time. A hygienic environment ensures a safe and healthy workplace. Make sure that your commercial cleaning service in NY is familiar with the latest cleaning and disinfection standards for a proper and effective job.